Step into Summer with Radiance, and cleanse, clear and recharge your body, mind and spirit. This weekend workshop aims to energise, cleanse, revitalise and prepare you for a vibrant summer ahead. 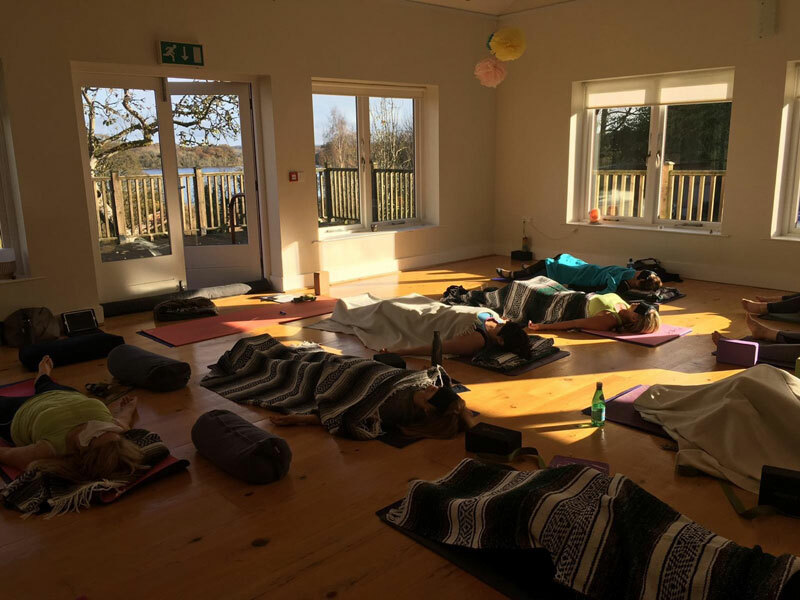 The morning sessions are dynamic and strengthening, aiming to wake up your entire chakra system with flowing asana sequences, elements of kundalini yoga and sound healing. The afternoon sessions restore and create expansion with chakra balancing , longer yin style holds, visualisation and sound healing. Kate’s workshop includes 8 hours of practice. There are 4 workshops in total on the two mornings and afternoons of Saturday 25th & Sunday 26th. 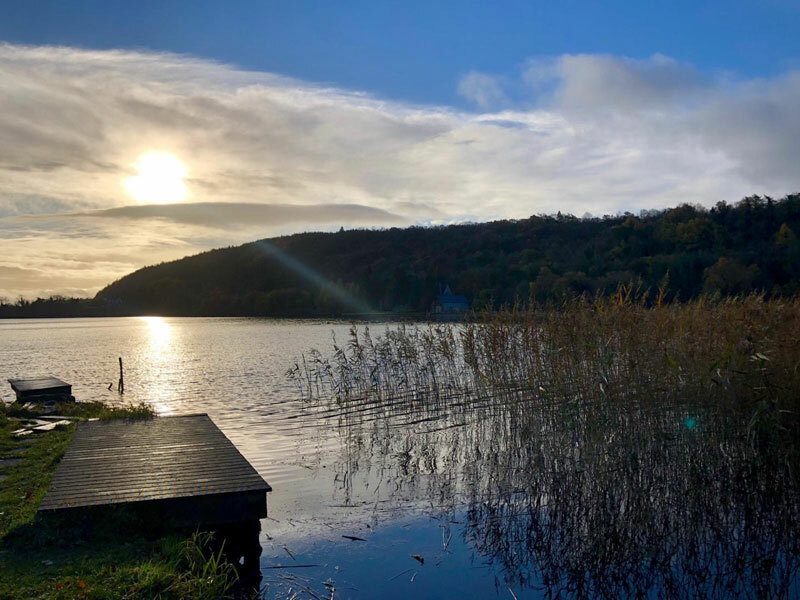 An inspiring UK yoga weekend in the heart of the stunning Fermanagh Lakelands. 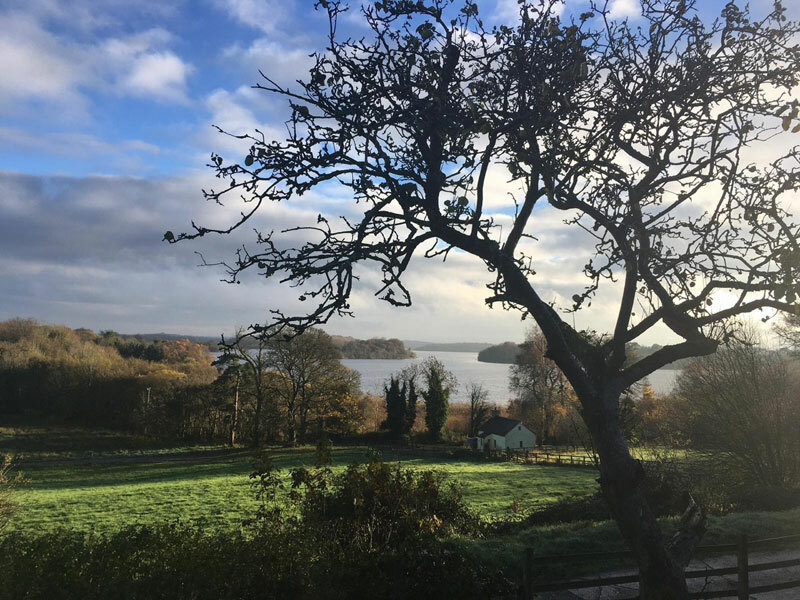 Blaney Spa is ideally situated on the shores of Lough Erne with beautiful walks and stunning scenery. 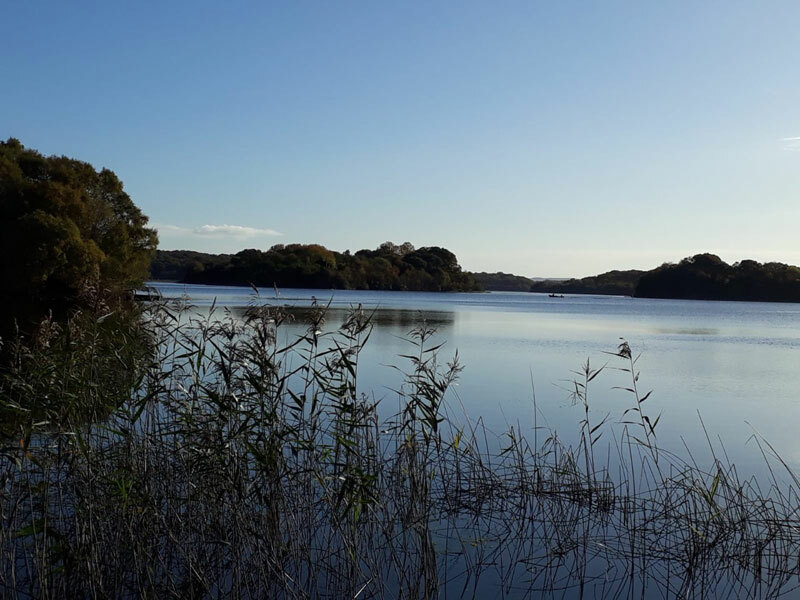 We are situated in an environmentally sensitive area where you can relax and enjoy the views of this unspoilt region of rare natural beauty. Blaney Spa and Yoga Centre, which is part of Innishbeg Cottage Retreats, offers accommodation in three beautiful cottages situated right beside the Lake. 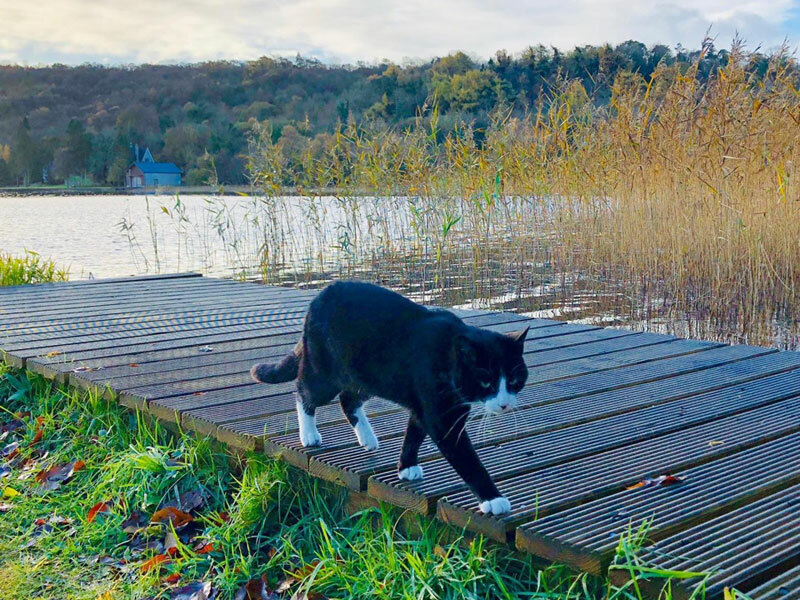 There is plenty of space to go walking, boating or just relax in the cottages. 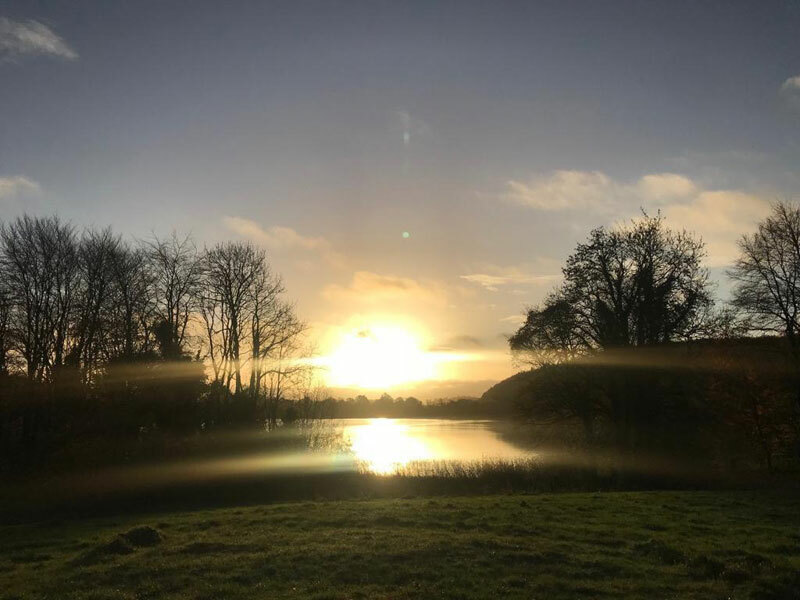 We also offer massage treatments by appointment, hot tub and sauna facilities are available in the Yoga Centre, which is purpose built with underfloor heating throughout. 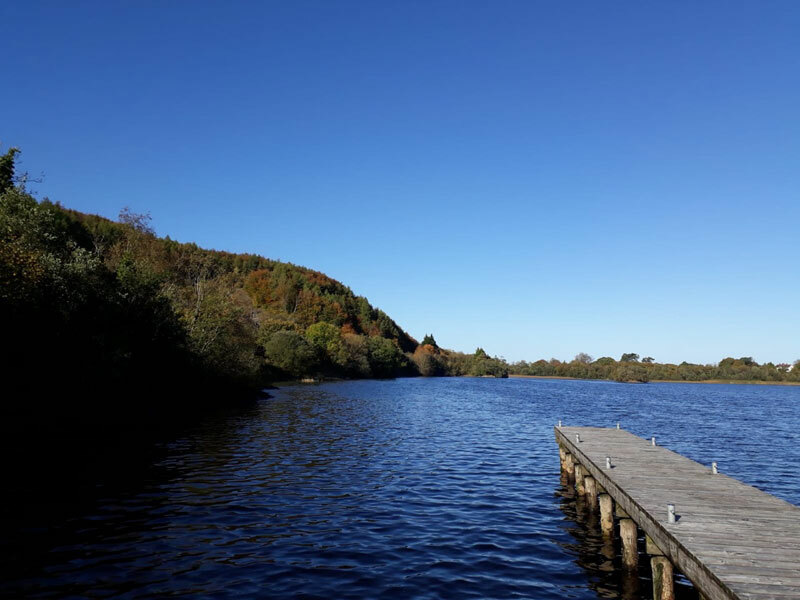 Blaney is situated 7 miles from Enniskillen on the main A46 to Belleek/Donegal. We are only 30 mins from the the Wild Atlantic Way. Blaney Spa offers you the chance to extend your stay by arrangement. Healthy snacks will be available throughout the day breakfast, lunch and a wonderful dinner for those in residence. Situated in over 100 acres of agricultural land, Innishbeg Cottages are a beautiful retreat which was established over 30 years ago. Rooms are furnished in a Scandinavian style. 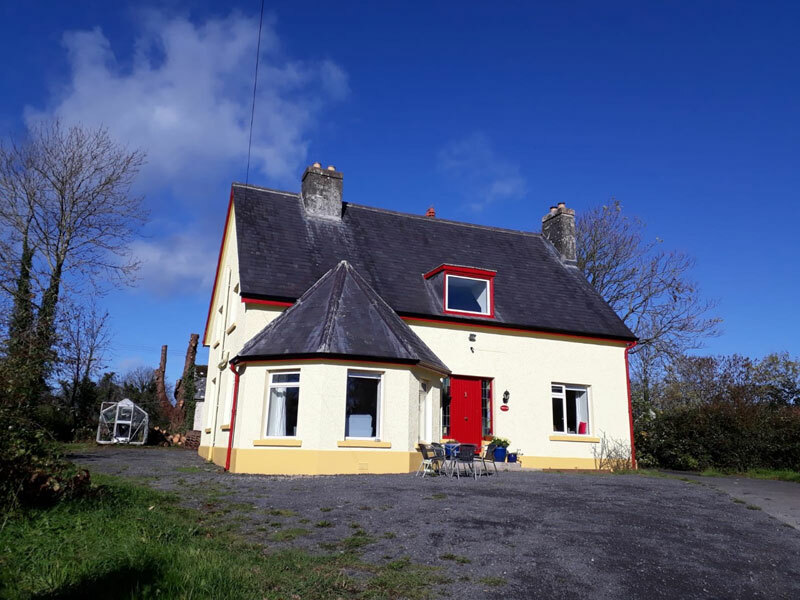 There are four bedrooms in our two larger cottages, two of which are double rooms (for single occupancy) and two twin rooms for shared accommodation. There are two bathrooms in each house, one wet room, and one room including a bath tub. TV and DVD player in each cottage. Included is accommodation, all meals and soft drinks, the workshop. Travel is not included and transfers can be arranged at extra cost, which we’ll keep to the minimum. Although Blaney/Innishbeg is not licensed, you are welcome to bring your own wine or beer. Arrival time on the Friday is from 5pm onwards. To enjoy the beautiful surroundings you are welcome to arrive a little earlier. Dinner will be served at 7pm. If you’d like to book your place on this unforgettable retreat, please get in touch with Gabriele directly. If you have any questions about the retreat, please get in touch with me directly.